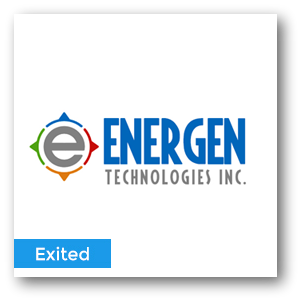 Energen Technologies was acquired by Johnson Controls Inc May 1 2008. Energen was the premier Mechanical Contractor in the Richmond Virginia area. Energen provided predictive analytics for mechanical systems to increase uptime and provide predictable expense for mechanical system maintenance and repair. Johnson Controls is a vertically integrated worldwide provider of building system components and battery systems.